hello! I am sorry, it has been sold…but I do have two more similar ones…If you go to my website on the “works available” section. 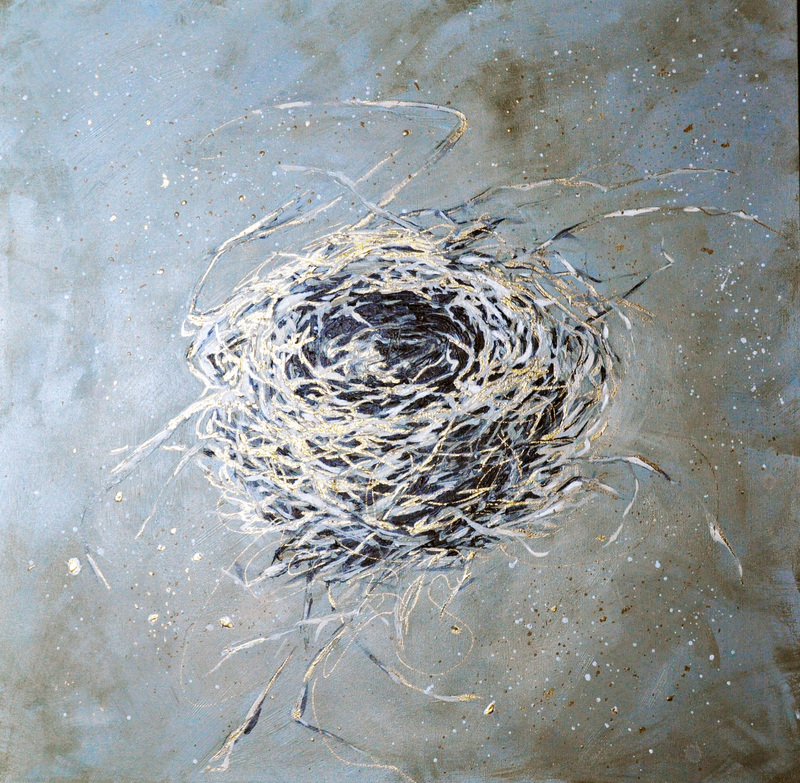 There is a 24 by 24 inch nest very similar, and a larger 24 by 36 one…thank you so much for your interest! You can call me at 604 785 6916 to chat.